Some of my best memories as a kid are fishing with my father every Friday night in the tidal waters of the Chesapeake Bay in Maryland. During the week I would fish by myself from piers, boats or the shore. As I got older I started fishing the near-by ocean along the East Coast and then the rivers and tributaries. When I moved to Colorado it was only natural to transition to trout on a fly rod. The fun started all over again for the second time. 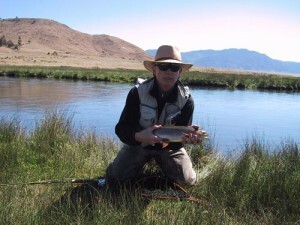 That’s when I started “Colorado Fly Fishing Guides”, a fly fishing guide service in the heart of the Colorado Rockies. We had commercial permits and private leases for the Arkansas River from Leadville to Canyon City, the Platte River and its various branches, the State Wildlife Areas, Antero, Spinney, and Eleven-mile Reservoirs in the South Park and the famous Dream Stream. You could fish every day for a year and not cover all of our locations or water. 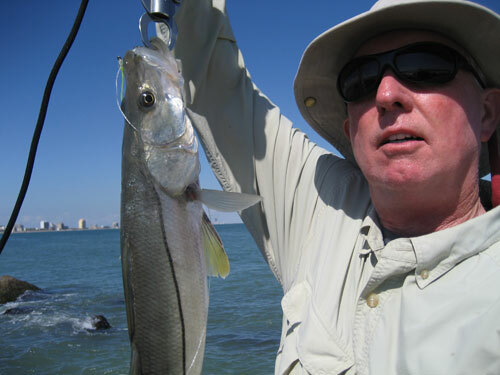 After years of guiding on fresh water with a fly rod I discovered salt water fly fishing. The fun began all over again for the third time. 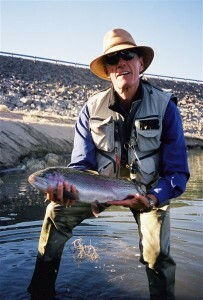 I sold “Colorado Fly Fishing Guides” to concentrate on salt water. It’s funny how we return to our roots but with a different twist, this time a fly rod. 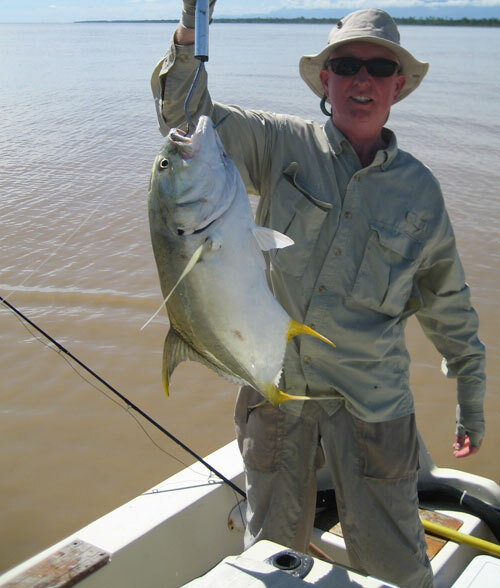 My quest for salt water game fish has taken me from Key West in Florida all the way around the Gulf to the mouth of the Rio Grande River along the Mexican Border and various places around the globe. 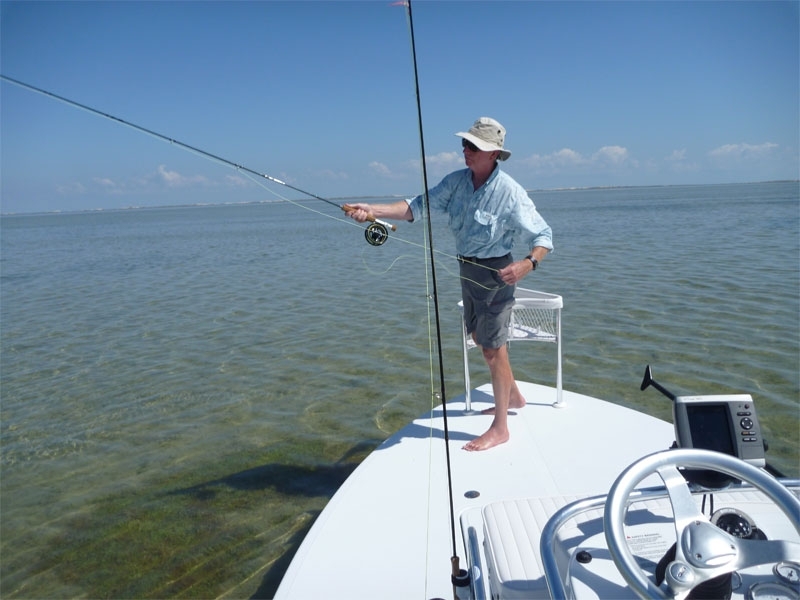 I am now running a flats boat out of Port Isabel Texas and fishing the Coastal Waters of the Laguna Madre. 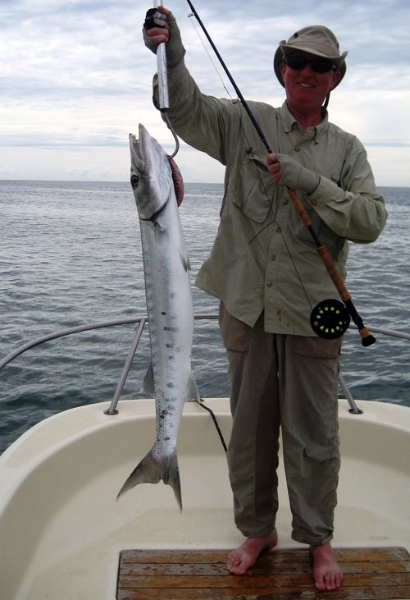 Bob has been involved in both fresh water and salt water (Big Game) fishing for most of his life. 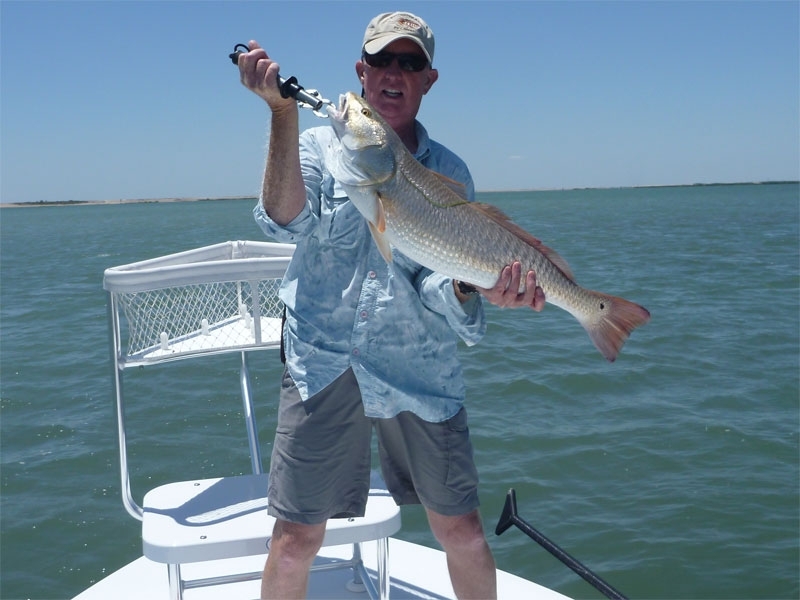 He has spent many years fishing off of the Florida coast on family owned Sport Fishing Boats as well as fishing in New Zealand and in the Western U.S.. The past 14 or 15 years he has gravitated almost exclusively to fly fishing. 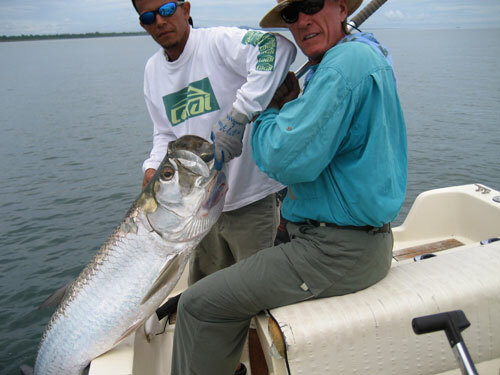 The last several years he has guided in Colorado, but has concentrated more and more on salt water fly fishing with trips to the Florida Keys, Texas Laguna Madre, Baja Mexico and recently to Costa Rica for spectacular Tarpon fly fishing. 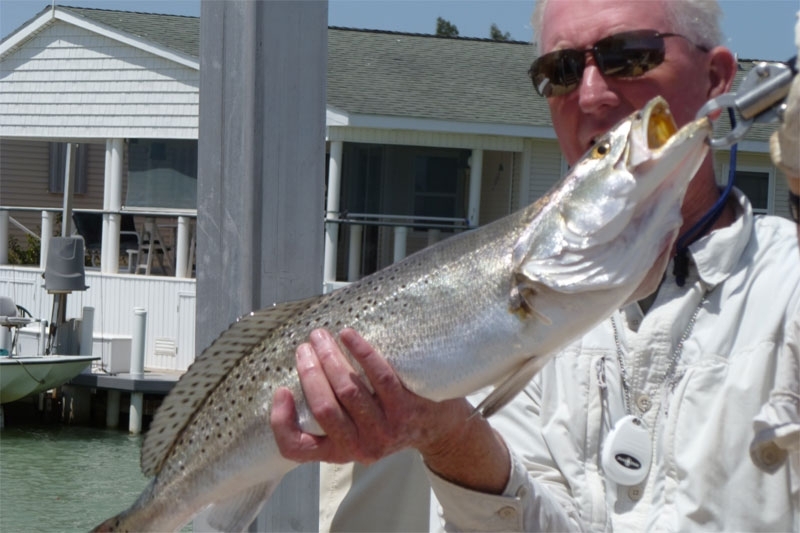 Prior salt water fly fishing has included the Chesapeake Bay for big Striped Bass and off the coast of Virginia for Tuna, both on the fly. Because of successful guiding in the Rocky Mountains Explorations Ltd., he has garnered a following of clients interested in having him accompany them to saltwater destinations. 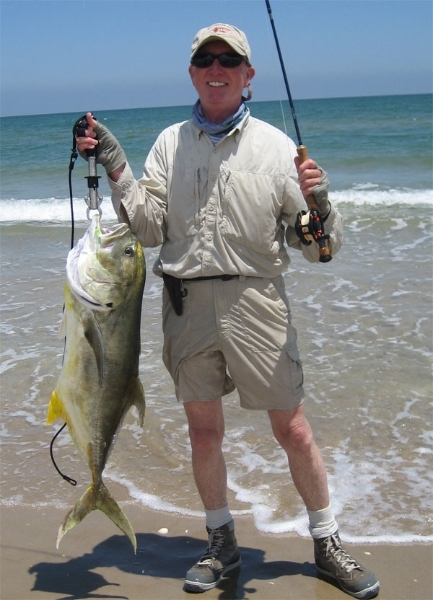 Our by-line has always been to offer the best, most attentive guiding and instruction utilizing the finest examples of the fly fishing industry. My partner Bob Johnson and I are promoting the world class fly fishing trips that Ed Blank puts on around the globe. We both started as clients of Ed to check out the operation and quickly became believers and knew we wanted to become involved. Bring your group of 7 or more on one of Ed’s trips and either Bob or I will be your host. Please drop us an email or call us if you would like help in expediting a trip of a lifetime.